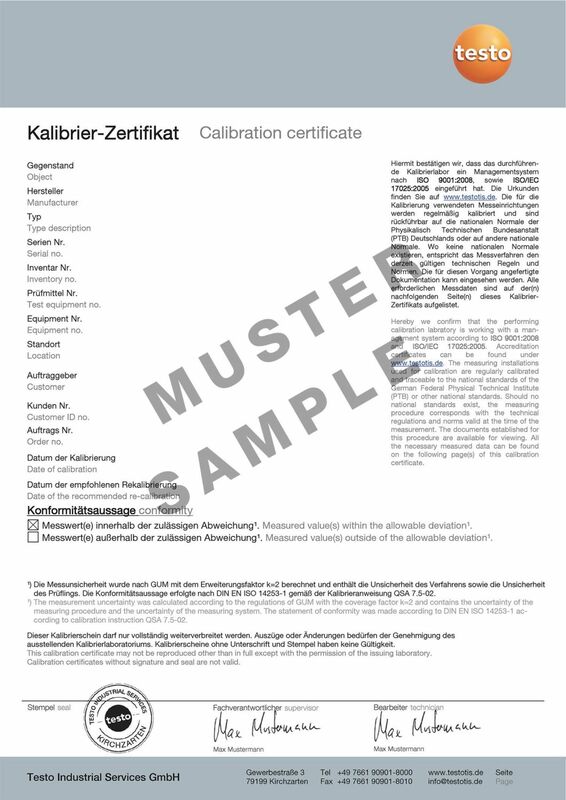 External sound emissions on ventilation and air conditioning systems must be limited. The permissible limit values for sound emissions depend on the area of the building and the environment where the systems are operated. 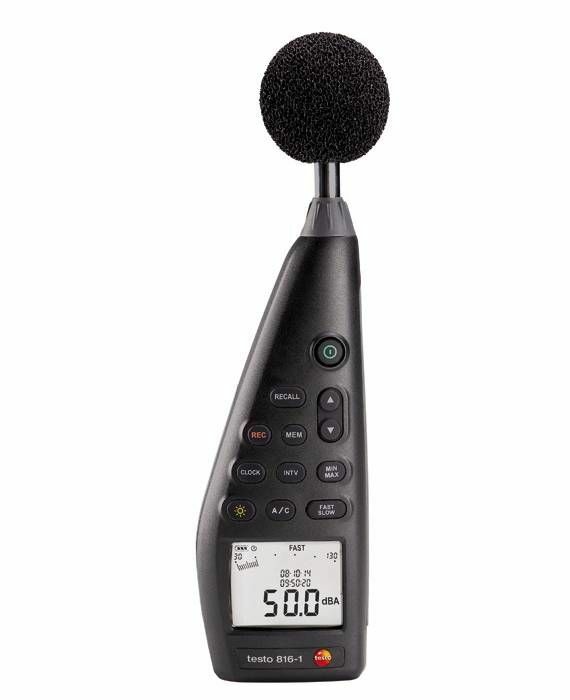 The measurement of sound also plays an important role in workplaces. If the noise level is high in the workplace, staff efficiency is reduced. 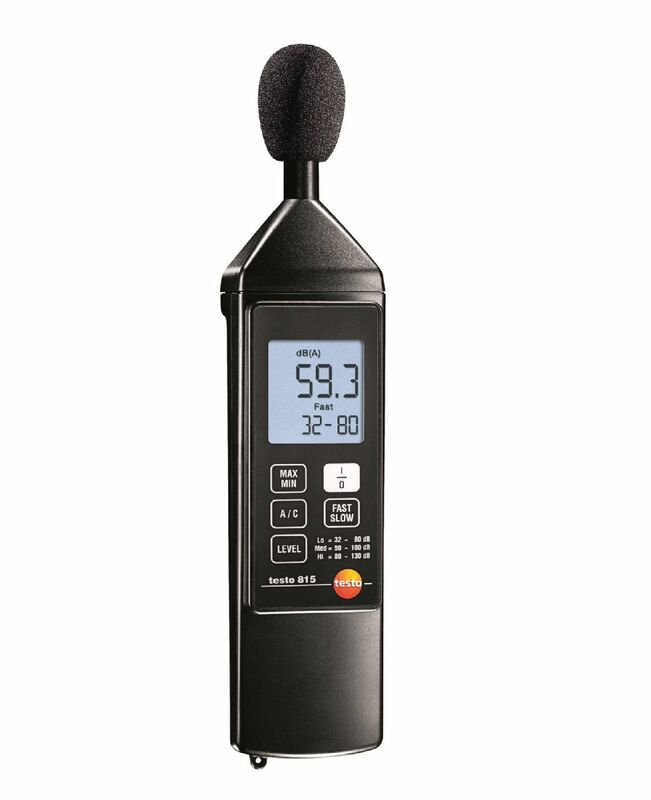 Whether for the measurement of industrial and environmental noise on ventilation and air conditioning systems or for the measurement of sound in workplaces - our portable sound level meters are ideally suited for sound measurement.